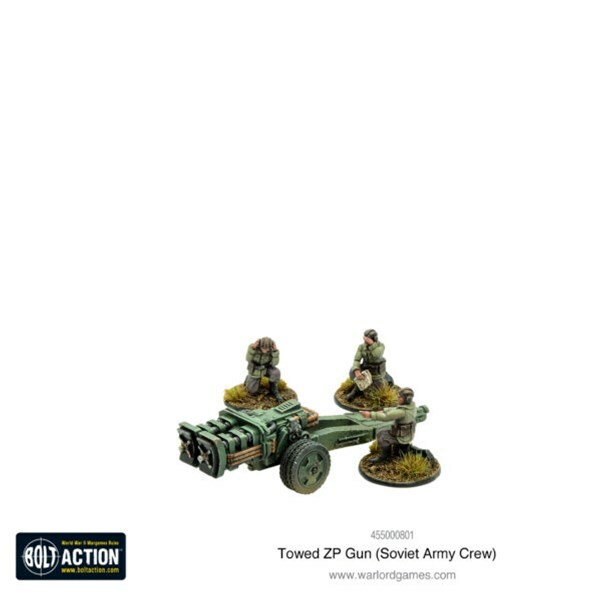 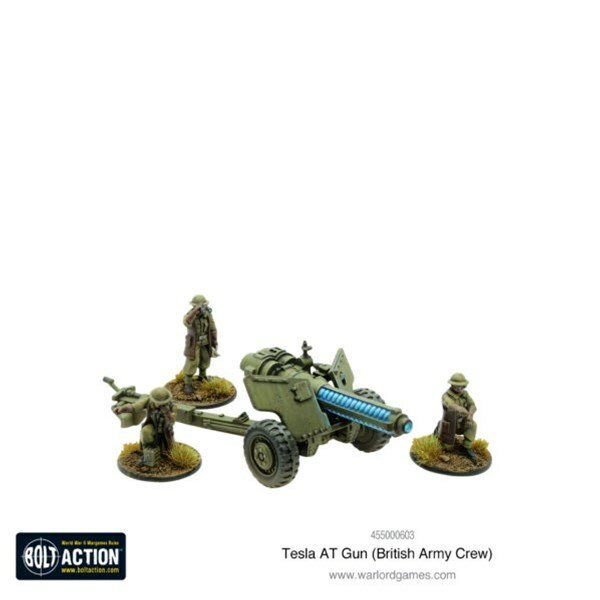 These Soviet-designed sonic shock cannons are brutally effective against infantry and unprotected vehicle crews, utilising ultra-low frequencies focussed into an energy pulse that behaves like a battering ram they can disrupt most targets they face. 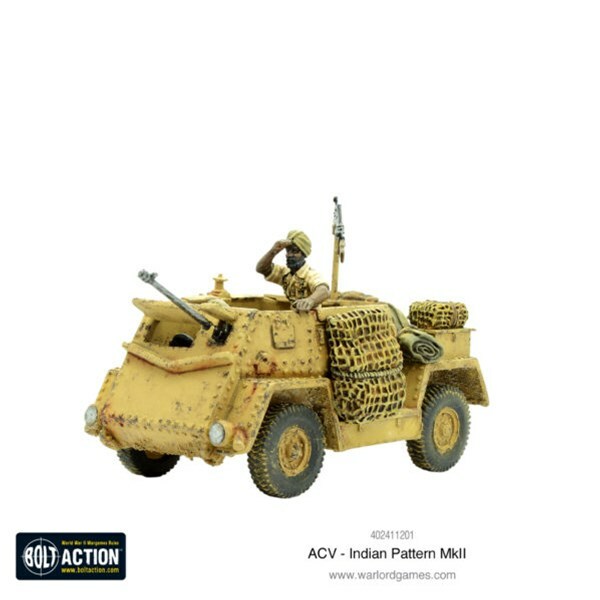 The Armoured Carrier Wheeled India Pattern (ACV-IP) otherwise known as the India Pattern Armoured Car was manufactured in India and used by the Indian Army in the Far East, Africa and Italy. 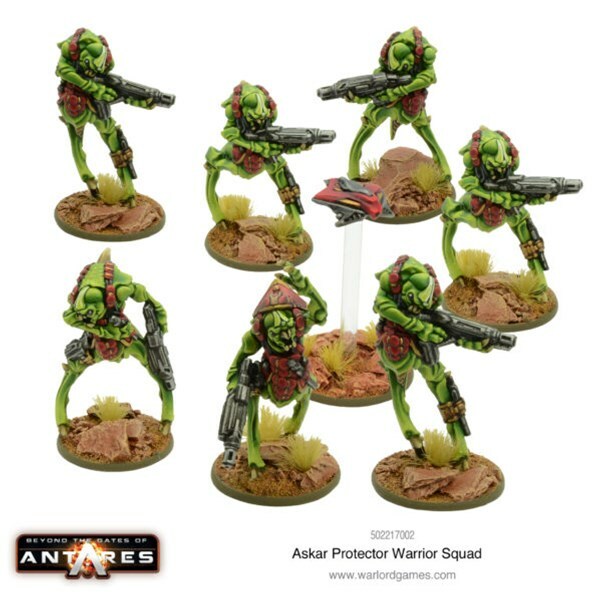 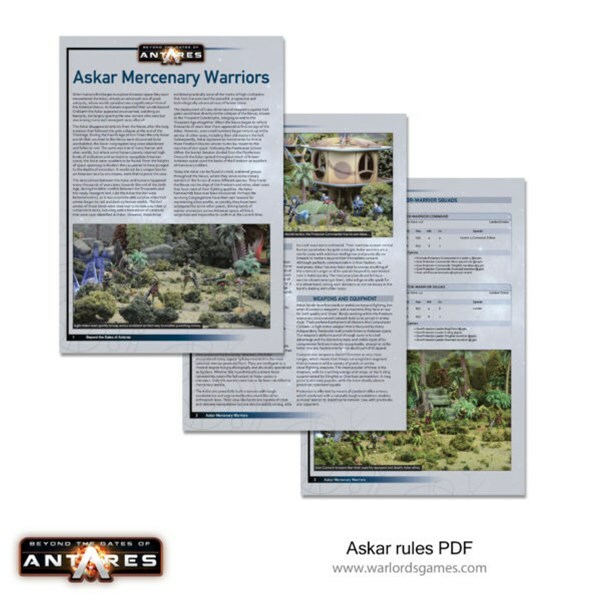 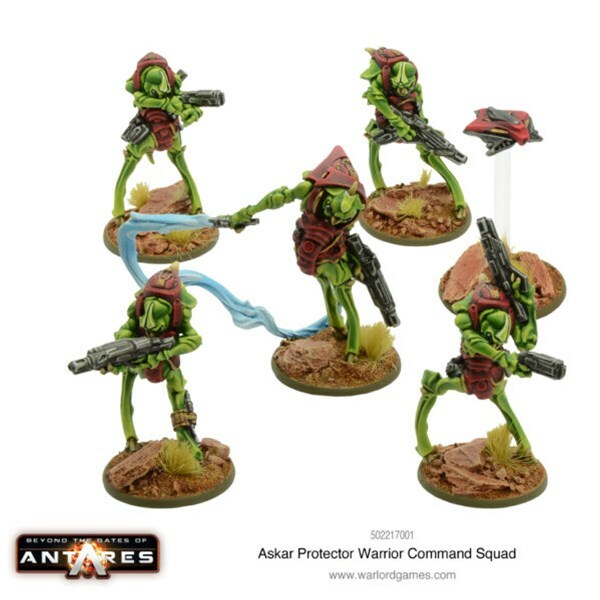 Tough and always ready for a fight, these Askar Protector-Warriors will happily stand by your cause, for the right price.